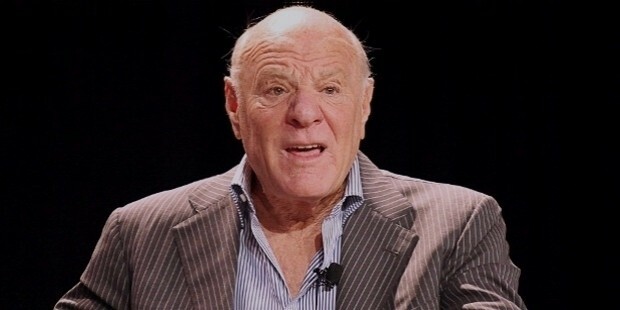 Barry Diller is a well-known face and a successful American businessman. Barry heads the “Chairman” and “Senior Executive” for “Expedia Incorporation”, which is considered as one of the best online travel site. He is also handling the “Chairman” post for ”IAC” a top most leading media and Internet Company. He is owns Home Shopping and USA Networks. He was born on “2nd February, 1942”, in “California - San Francisco”. Son of Reva Addison & Michael Diller, he studied in Beverly Hills High School and says has hardly attended classes on Mondays or Fridays. Barry attended only 1 year of college at Los Angeles in University of California. Barry started his working career from an entry-level-position and very soon reached the top most position with his talent, achievements, capabilities and successful outcomes. With the support of his friend Marlo Thomas, he got the job at the “Williams Morris Agency”. He worked there for 3 years. In 1966, he joined a programmer assistant at ABC (American Broadcasting Company) and progressed to the position of Vice President, the upper management position in the year 1971. Since, 1974 onwards for 10 years continuously, under Barry’s direction “Paramount Pictures” produced blockbusters like Laverne & Shirley”, “Taxi”, “Cheers” also made films that were “Saturday Night Fever”, Grease”, ”Indiana Jones and Temple of Doom “, “Beverly Hills Cop”. 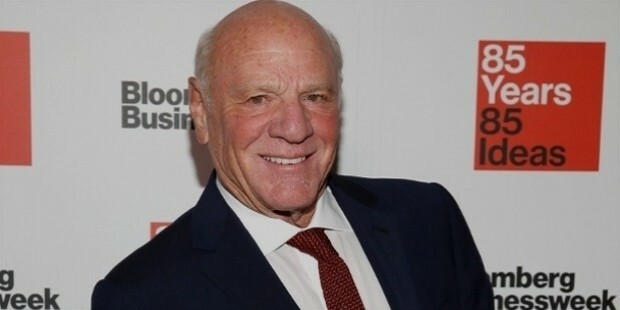 After joining Paramount , Diller saved the company from the biggest financial disasters by using his skills, strategies on cost cutting, raising income and focusing on promotion, advertising and merchandising movies. 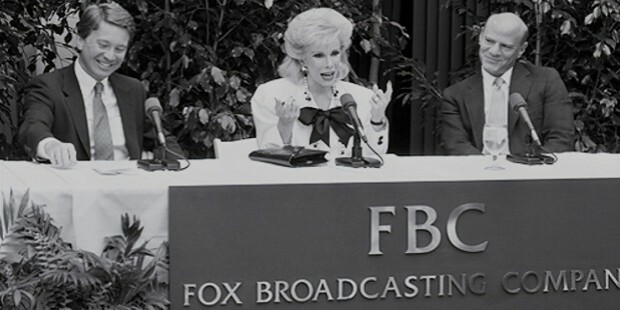 In Twentieth Century, he created and launched “Fox Broadcasting Company” and featured in the most popular shows telecast “The Simpsons and Married with Children” through “FOX channel”. Barry purchased QVC teleshopping / home shopping network in 1992 and served till 1995. Expedia & IAC owns many commerce companies like ”Hotels.com”, “Hotwire.com”, “Citysearch”, “Expedia.com”,” Dictionary.com”, “ HomeAdvisor”,” Investopedia” and “Match.com”. In the year 1995, Diller’s company “IAC” acquired “Ask.com”, a strategic move in web search engine for internet users. 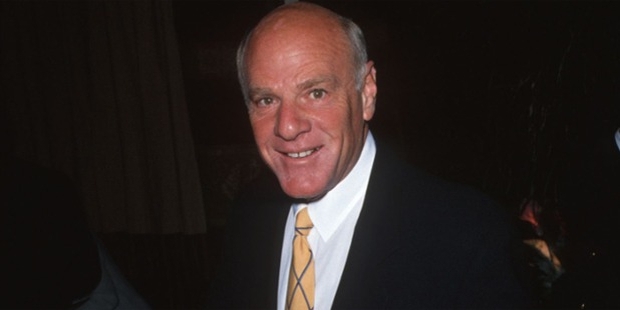 He is currently serving as a board member for “Coca-Cola” as well as with “Graham Holdings Company”. Barry is also working as a member of the “Democratic Political Party”. 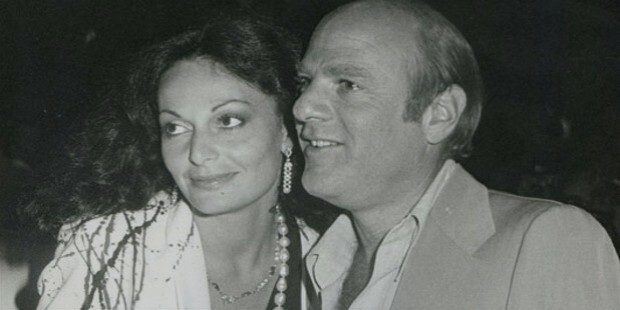 Barry got married to ”Diane von Furstenberg” a renowned fashion designer in the year 2001. The couple started a public park which has a separate performance /concert space along with the park in New York at Hudson River, it is also considered to be the largest donation amount given ever for any public park in the entire history of New York and projected to get completed by the year 2019. Barry gave ”$30 million” as donation for health and care of retired individuals of Hollywood Industry. 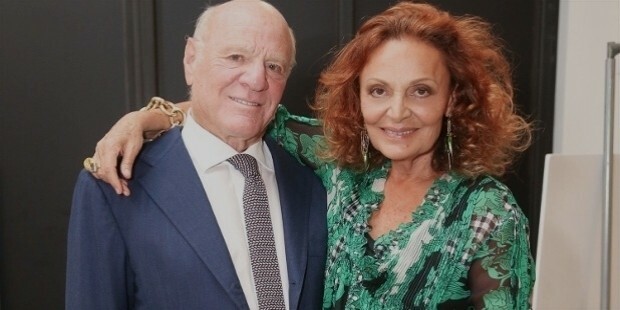 In the year 2011, the couple declared a donation of ”$20million” in Manhattan for the support and completion of High Line Park project. In October 2006, in an article published by New York Times claimed, Barry to be the highest paid executive and compensation package in excess of “$295 million”. In the year 2006, on 7th November, Diller was awarded ”Michale Eisner Award “ by ”Nicholas .D. Kristof” Barry’s estimated net worth was $2.06 billion as of October, 2015. Barry is characterized and criticized as a tough negotiator with aggressive management style leading the entire business empire.